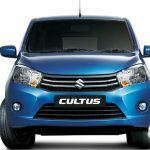 After the successful launch of Vitara, Suzuki has unveiled yet another powerful and fuel efficient imported car in the local auto market, this time an ultra-modern Sedan, Suzuki Ciaz. 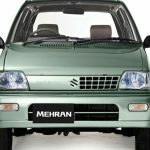 Renowned actor and Suzuki’s new brand ambassador for Ciaz, Mr Shehryar Munawar lifted the wraps off the car in Lahore on Wednesday, which is being directly imported from Thailand with a 1.4 litre powerful, fuel efficient K- Series engine. MD of Pak Suzuki Mr Hirofumi Nagao and GM Marketing Pak Suzuki Mr Azam Mirza were also present at the event. 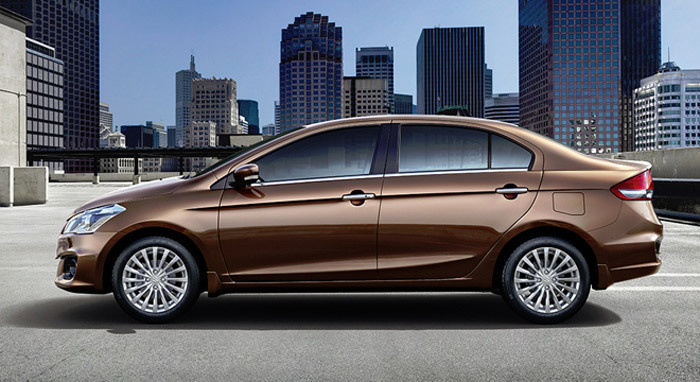 Suzuki Ciaz will be available in both Automatic and Manual transmission and includes a 3 year warranty that can be availed from over 90 dealerships nationwide. 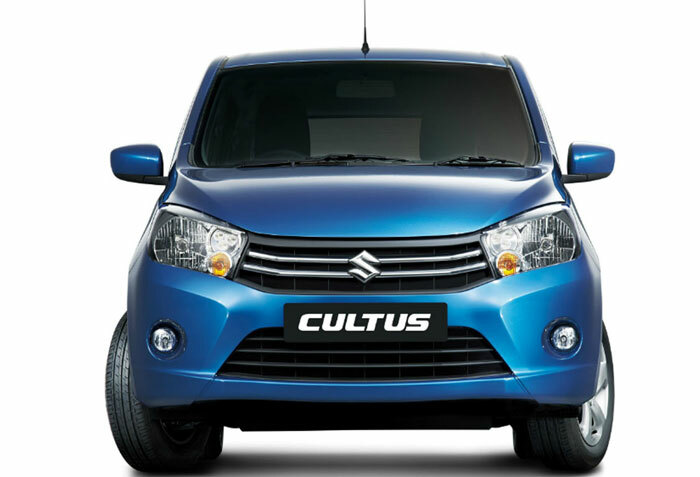 Noteworthy features of the luxury Sedan are keyless entry, ABS brakes with EBD, SRS airbags and an innovative interior. The Manual Transmission variant of Ciaz is priced at PKR 1,699,000 while the Automatic Transmission variant comes with a price tag of PKR 1,839,000. 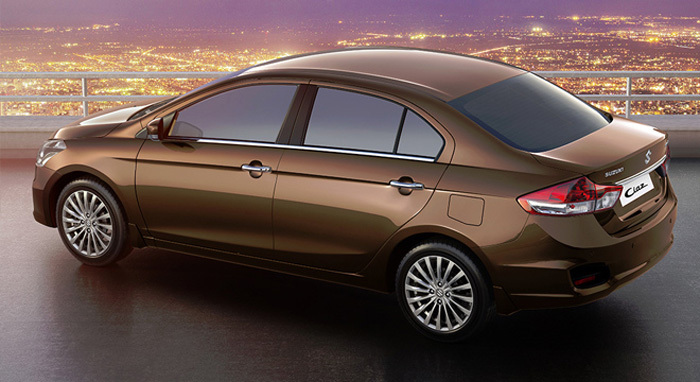 At a glance, Suzuki Ciaz features a sleek exterior profile that is designed to enhance aerodynamic efficiency. 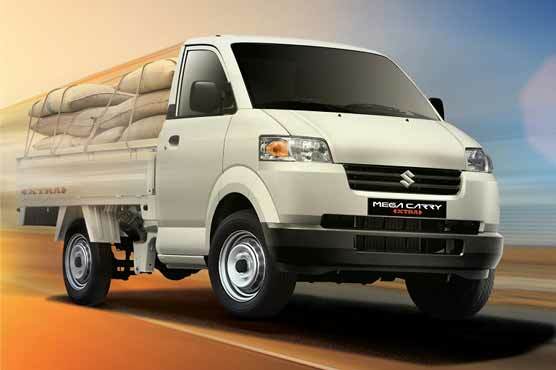 The spacious interiors provide ample front and rear leg room. 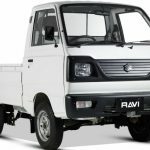 The storage areas are also designed to maximise practicality and include front and rear cup and bottle holders, centre arm rest storage area, seats’ rear pockets, and centre lower box storage compartment. 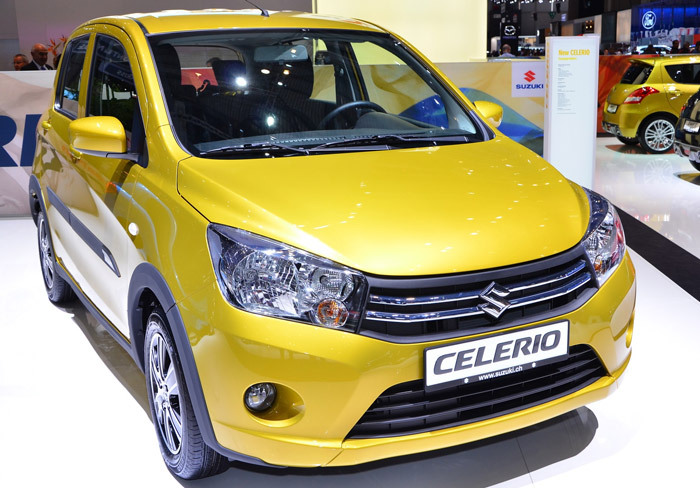 The boot of the car features 490 litres of storage capacity, which is more than many local sedans. 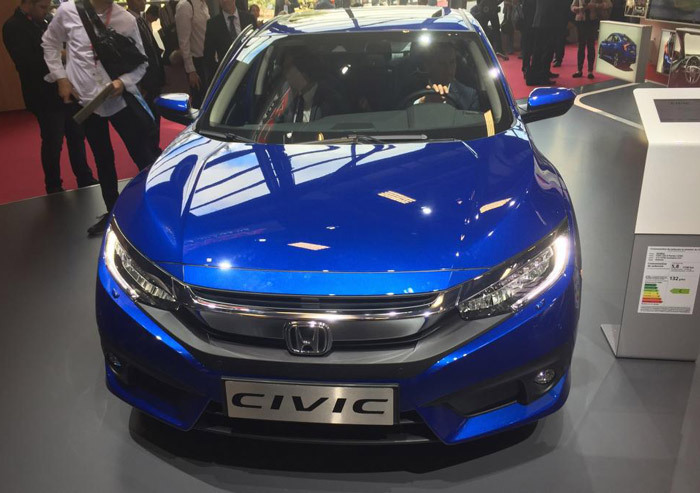 The price range and engine size put it in the bracket of Honda City and Toyota Corolla XLi, GLi models. 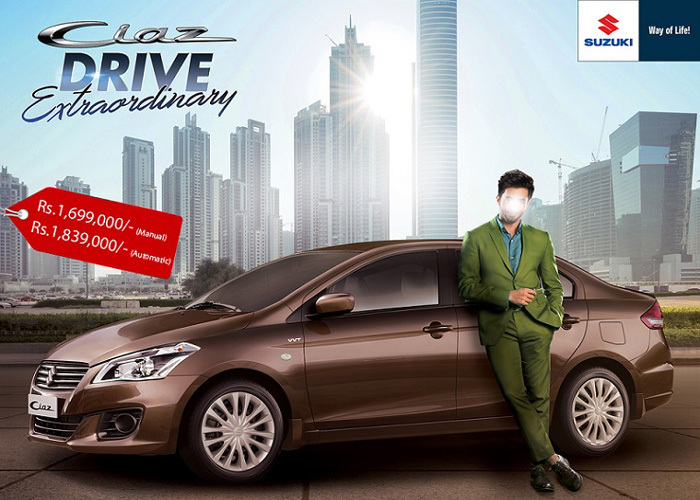 While the perception of a car’s design is subjective, exterior characteristics of Suzuki Ciaz visually stand out. One feature that sets Ciaz apart from its competition in Pakistan is the presence of projector headlamps, something often ignored by the automakers in our country. 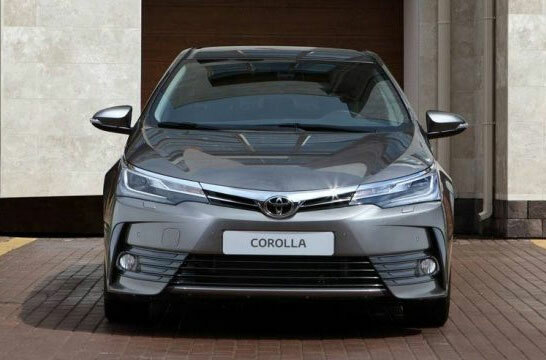 For instance, you would need to deal with the reflector halogen headlights from the twentieth century even if you climb the configuration ladder of a Toyota Corolla and get yourself an Altis Grande for PKR 2.39 million. 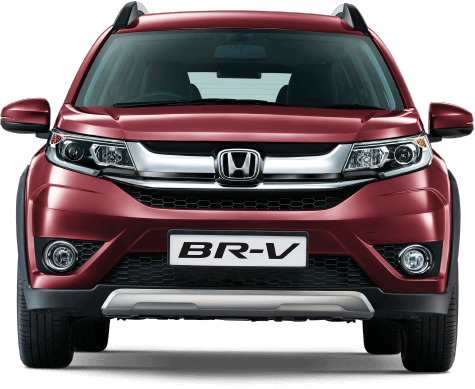 Same goes true for Ciaz’s other competitor, Honda City, which like Corolla does not give customers the liberty to upgrade to projector headlamps at the moment. 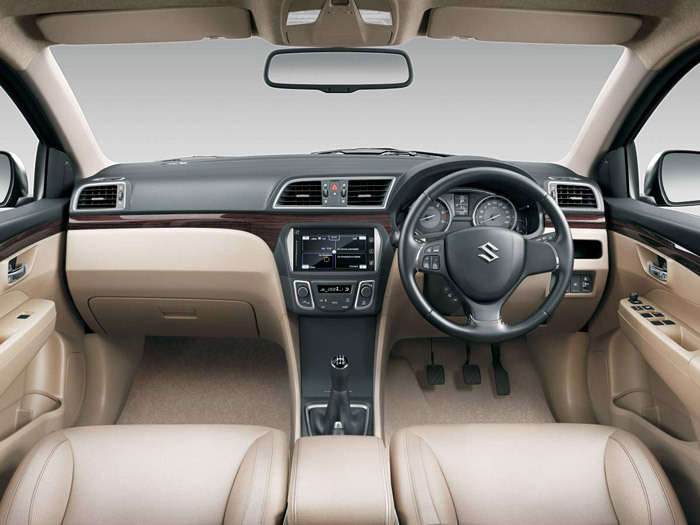 The interior of Ciaz is probably one of the most understated elements of the car, an area which is usually the Achilles heel for almost every entry-level sedan. Ciaz makes up for the visual sparsity with the help of a hundred millimeter longer wheelbase, giving it a noticeably roomier cabin than the one in Honda City. 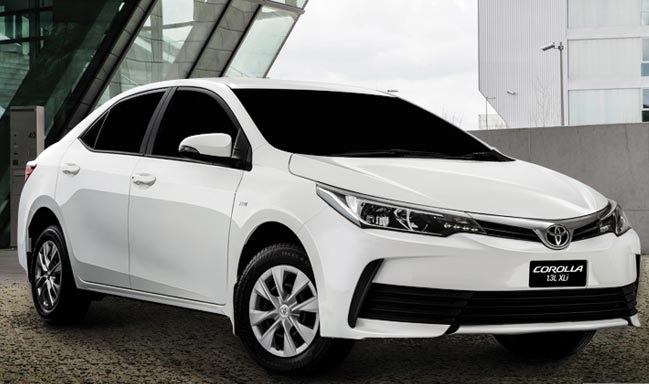 Moreover, power windows, central locking and keyless entry come standard on Ciaz, all of which are otherwise absent from Toyota Corolla’s base-level ‘XLI’ trim. 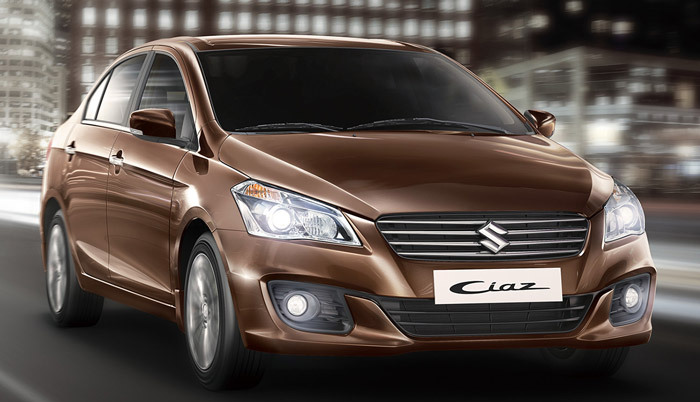 The Ciaz comes equipped with a 1.4 litre engine with VVT & delivering 91 bhp. With its extremely light weight construction, the car weighs only 975 kilogrammes which means that it can deliver a staggering power to weight ratio of 93 bhp/tonne. 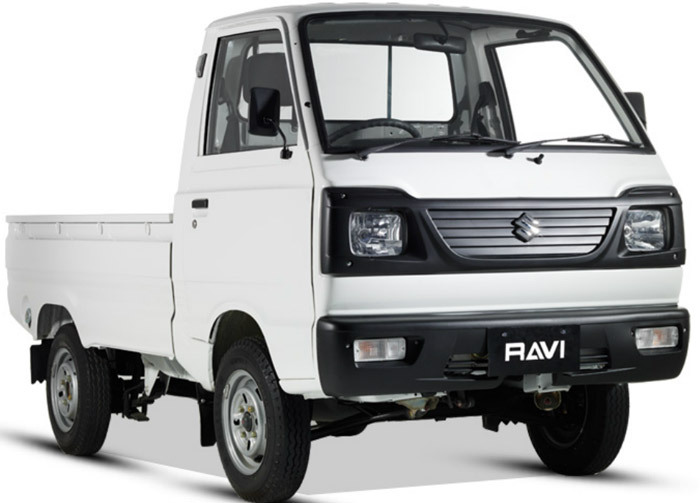 In spite of having a larger footprint, a lighter chassis enables Ciaz to tip the scales at 1010 kilograms, making it nearly a hundred kilograms lighter than Honda City and over one hundred and fifty kilograms lighter than the Toyota Corolla. As far as safety parameters are concerned, the Ciaz comes equipped with dual frontal airbags, ABS with ED and seat belts with ELR, pre-tensioners and force limiters. 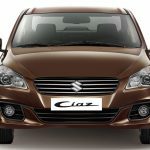 This gives Ciaz a 4 star ASEAN NCAP safety ratings for adult occupants. 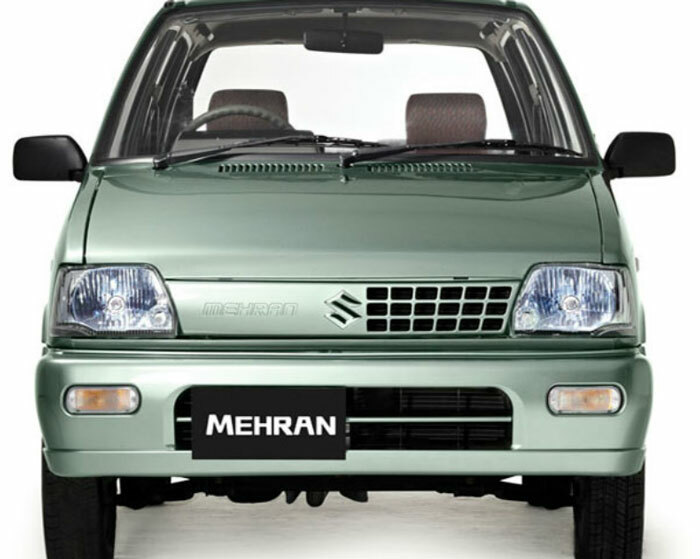 In history suzuki didnt produce any luxurious car in pakistan. Liana was fail. Cultus was good but not enough to compete any reconditioned car. 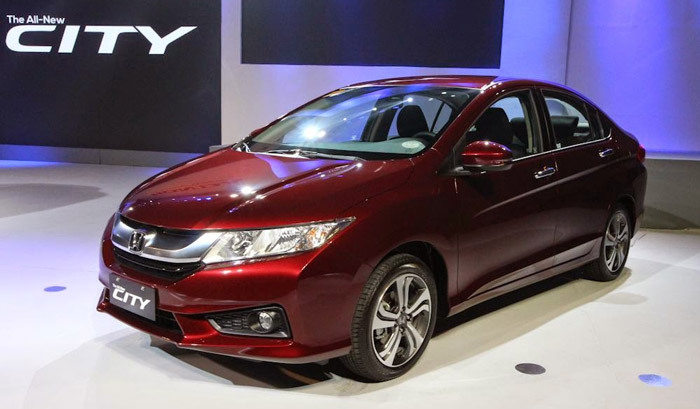 Honda city has sporty look with superb fuel milage now lets see what projection ciaz develop in pakistan. I am city lover. Price is so much high before people response. Keep in mind liana was not good and this is still present in public mind. It should be in between 15-16 lacs max then after good market price should increase.